Normal beauty related posting will resume tomorrow I assure you my lovelies, but for now (after a long day of skincare event launching for work!) 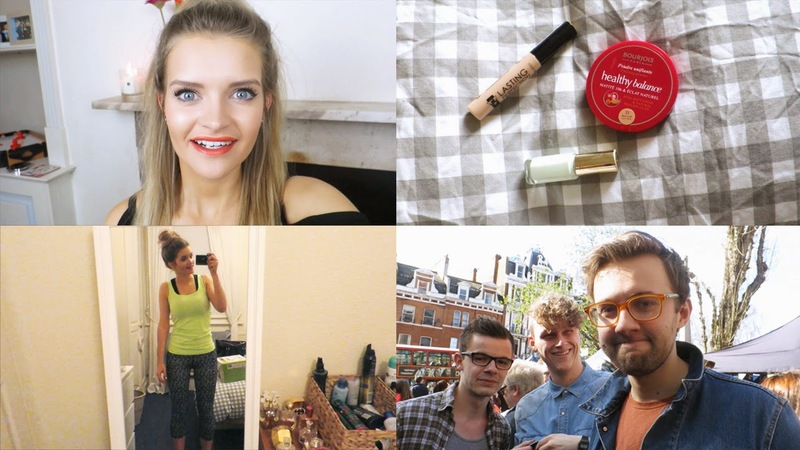 I have a little weekly vlog for you featuring Primarni outfits, a mini makeup haul, sun, fun, friends and surprise visits from the family. Enjoy!